The unique blue colour of the leather used for these high-quality accessories is created by dying it with the leaves from the indigo plant (indigofera polygonum). This dying process, known as "Ai-zome" has been used in Japan since the 5th century. This natural dying process eliminates the need for the use of many chemicals used in leather dying and finishing processes. Each piece in the Kinuya range is handmade in Japan from high quality leather. Kinuya's products can be easily identified by their embossed family crest - a small rabbit. 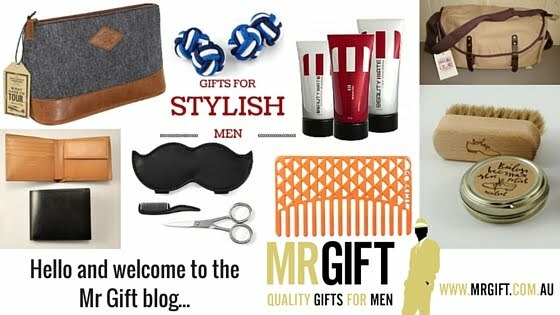 Mr Gift is the exclusive retailer of the Kinuya brand in Australia.